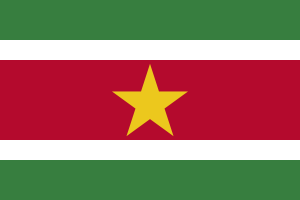 The Paramaccan are a Bushinengue ethnic group living in the forested interior of Suriname, mainly in the Marowijne District. It is also the eponymous term for their language, which is English-based with influences from Portuguese and other languages. It is similar to the languages spoken by the Aluku and Kwinti. It has less than 1,000 speakers.